The British Empire is in decline, the political world is in disarray, and a young woman takes the throne… a new era is dawning. Queen Elizabeth II is a 25-year-old newlywed faced with the daunting prospect of leading the world’s most famous monarchy while forging a relationship with legendary Prime Minister, Sir Winston Churchill. 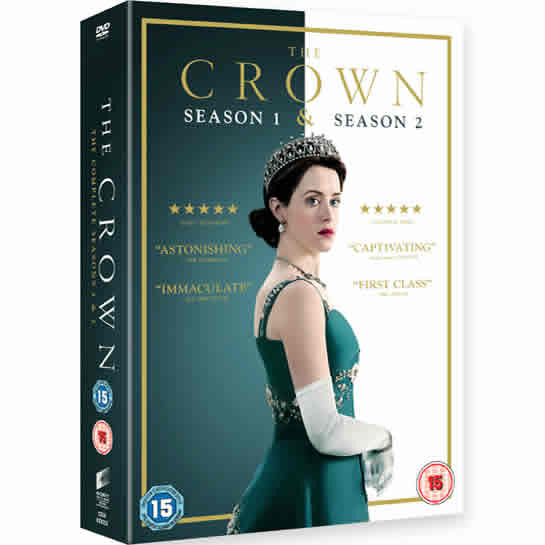 Golden Globe winner for Best TV Drama Series, “The Crown”, created by Peter Morgan, explores the Queen’s private journey behind the public fa?ade with daring frankness.